Taken in the spectacular 2,000 sq.m. 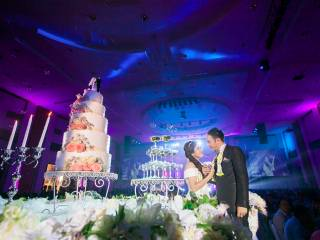 space "Grand Ballroom", one can only imagine most intimate gatherings, weddings, or prestigious corporate events. Show us your dream wedding. We will show you its realization. What you can imagine, Lee Gardens can create.